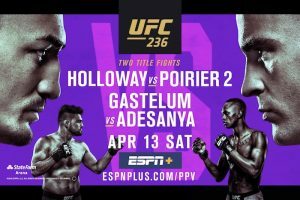 UFC 236 takes place tonight from the State Farm Arena in Atlanta, Georgia and will be headlined by an interim lightweight title fight as current UFC featherweight champion Max Holloway moves up to the 155 pound division to have a rematch against Dustin Poirier. 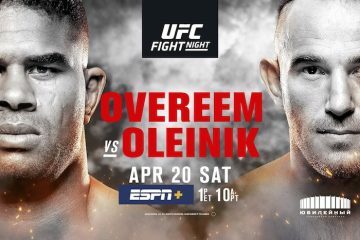 The co-main event will also be an interim title fight as Kelvin Gastelum will battle Israel Adesanya for the interim middleweight title. 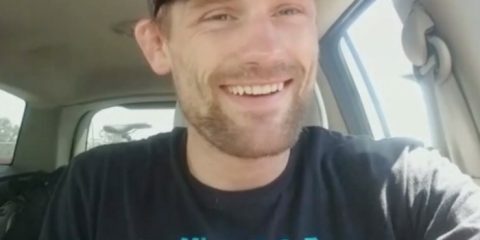 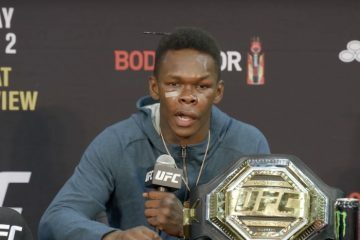 Along with the title fights, the main card on pay-per-view will have three other fights: Eryk Anders vs. Khalil Rountree, Alan Jouban vs. Dwight Grant and Ovince Saint Preux vs. Nikita Krylov. 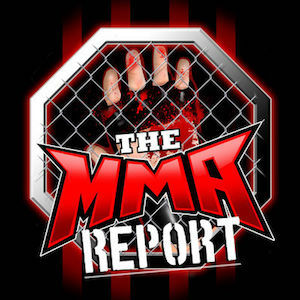 The MMA Report will be posting the official results of the fight card below.